Multiple items can be combined to save shipping costs. I will attempt to use the cheapest mail service for each package unless you have a preference. Please wait for a final invoice before payment is sent so your actual shipping costs can be computed and billed correctly. I will not be responsible for any lost international packages unless they are shipped via Registered Mail and highly recommended for more valuable items. Packages are typically mailed within one to two business days following receipt of payment. PayPal or Skrill are preferred and will insure your package is processed as soon as possible. If you have any special requests regarding shipping please let me know before paying your invoice. 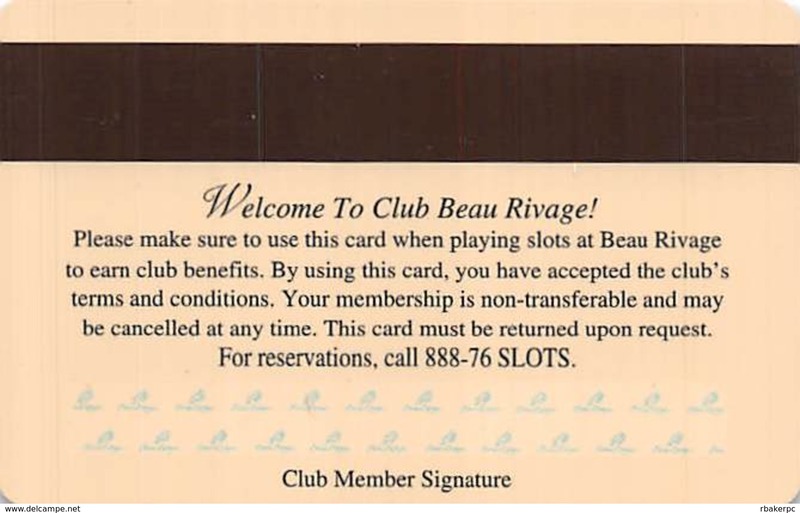 Any of my casino slot cards or player reward cards that are printed by the casino may have different names, expiration dates or player info on the cards mailed to you than what's shown in the auction pictures. If you need a specific printing, player# prefix or expiration date then please let me know and I'll make sure the desired card is mailed. I have large quantities of slot cards available so if you're looking for anything special or specific player# prefixes let me know and I'll see what I can find. I collect casino slot cards or player reward cards from all casinos worldwide and maintain one of the largest collections in the world. I also publish the Slot Card Guide that is available as a free download from my website at www.slotcardguide.com and I'm an Administrator for the Museum of Gaming History's www.ChipGuide.com website to help organize and list slot card information from casinos worldwide. 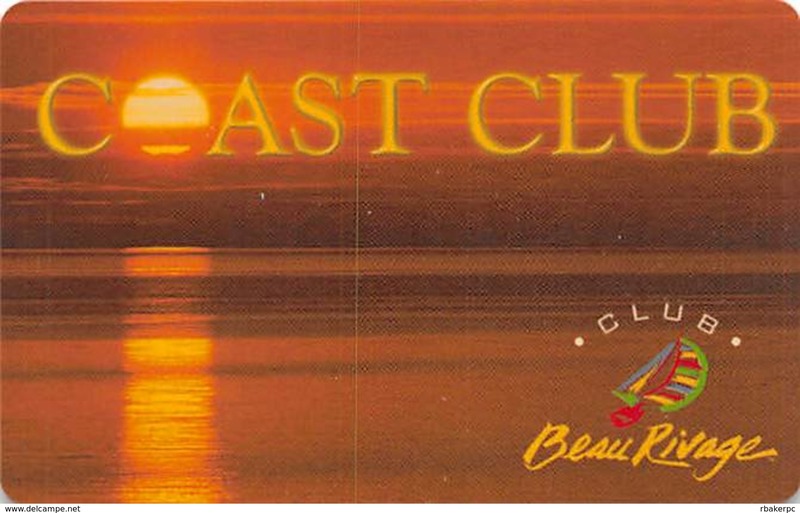 Plus, I'm a member of the CCGTCC (R-8314) and the ACCCC (R-708) casino collectible organizations.